We are proud to announce the engagement of David and Victoria* and introduce their new wedding website davidandvictoriawedding.co.uk. The website is designed to provide guests with information about all aspects of the wedding. There is also an RSVP form which can be filled out and submitted online. 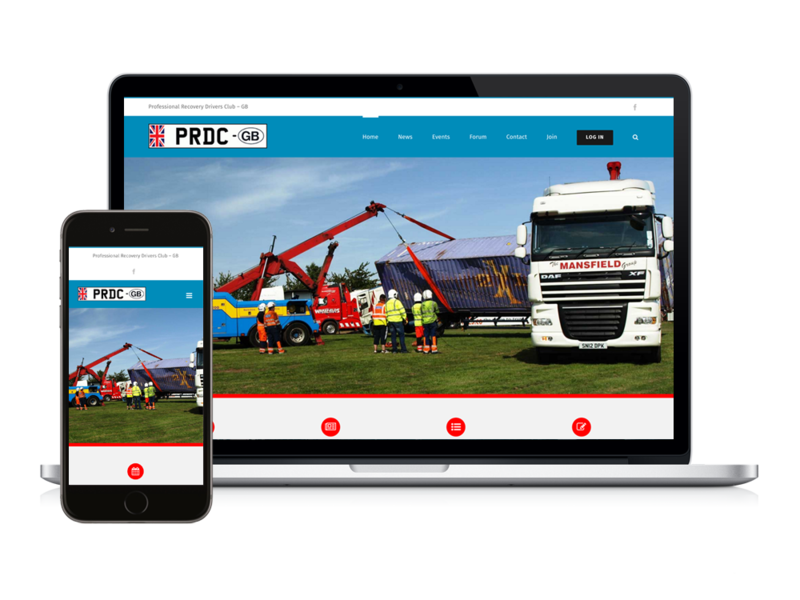 We worked closely with David and Victoria to ensure the design of the wedding website mirrored the colour scheme and theme of the wedding. They provided all the relevant information, and our skilled designers chose the best way to present the information, which included an FAQ’s section to help the guests find answers to popular questions. 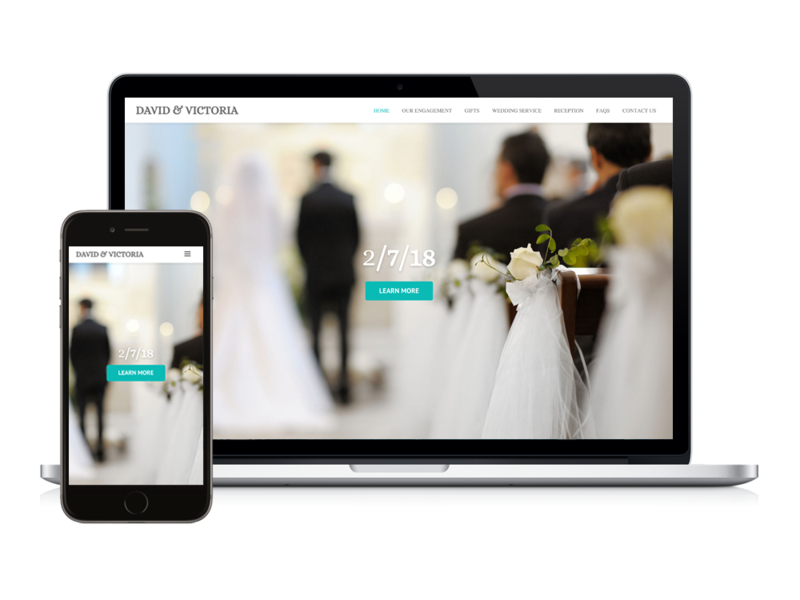 Although David and Victoria decided to make and send traditional invitations, there was also the option of using the website as a digital invitation which could have been emailed to their guest list. For more information on wedding websites or for a free quote contact Digital NOW today. *Please Note: Names and details have been changed for privacy reasons and the actual site is fully password protected.